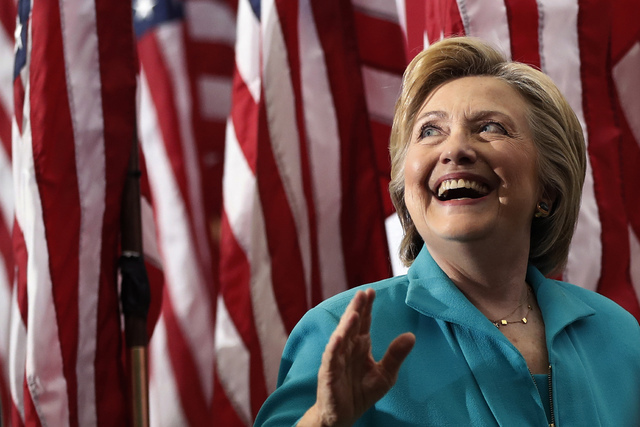 Hillary for Nevada and Nevada Democrats will continue to expand their organizing efforts, opening a new coordinated campaign office in North Las Vegas. Hillary for Nevada and Nevada Democrats are expanding their organizing efforts with the Sunday opening of a coordinated campaign office in North Las Vegas. The opening will mark the 12th Democratic coordinated campaign office in Nevada. The event takes place at 3:30 p.m. Sunday at the new office, located at 3925 N. Martin Luther King Blvd., North Las Vegas. 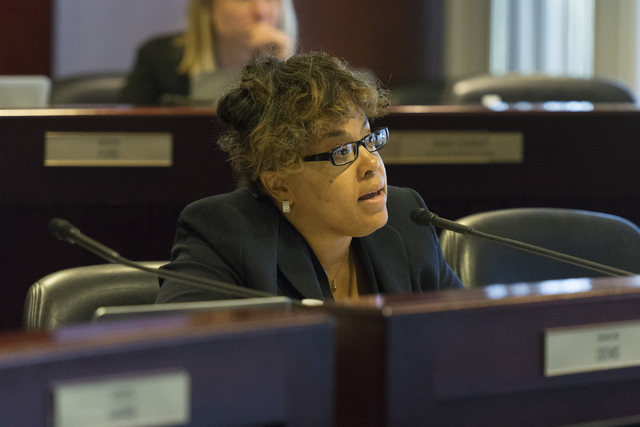 Nevada Democrats State Senator Kelvin Atkinson, Assemblywoman Dina Neal, and Assembly candidate Daniele Monroe Moreno will deliver remarks to the North Las Vegas community. The office opening follows Democratic presidential nominee Hillary Clinton’s speech Thursday in Reno.